Acknowledgement: originally published in Crab Creek Review. Gloved Against Blood is available now in the CavanKerry Press store. 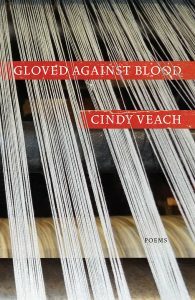 We continue to share poems selected by author Cindy Veach from the new poetry book Gloved Against Blood. The second poem on Cindy ‘s list is How It Resists. 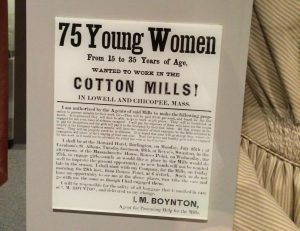 As part of my research for Gloved Against Blood I read many stories written by mill girls that were published in The Lowell Offering and also visited the Boott Cotton Mills. I wanted to immerse myself in their world and write as best I could about their experiences. What interested me most was capturing the daily-ness of it. The parts that get forgotten. This was all part of a quest to ‘know’ my maternal great-grandmother who emigrated from Quebec to work in the mills. Acknowledgement: originally published in Michigan Quarterly Review. 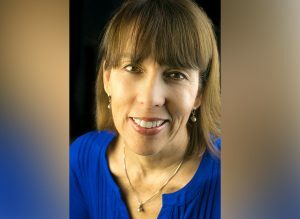 Author Cindy Veach shared a few of her favorite poems from the new poetry book Gloved Against Blood. The first on Cindy’s list of poems is How a Community of Women. This is the poem that triggered the collection, Gloved Against Blood, although at the time I wrote it I had no idea that this would be the case. As my mother aged she began to share stories with me that I was not aware of or was only peripherally aware of. She had spent decades raising six children and supporting my father’s career and her life before us was not top of mind for her. At the same time we moved every 2-3 years during my childhood and I have never been able to easily answer the question, “Where did you grow up?” I was without a hometown. And it made me feel less and un-rooted. Then the stories started to come and I latched onto them. Not just for me, but in an attempt to preserve the lives of the women who came before me to whom I feel inextricably connected. Resolved, That we will not go back into the mills to work unless our wages are continued…as they have been. Resolved, That none of us will go back, unless they receive us all as one. Resolved, That if any have not money enough to carry them home, they shall be supplied. 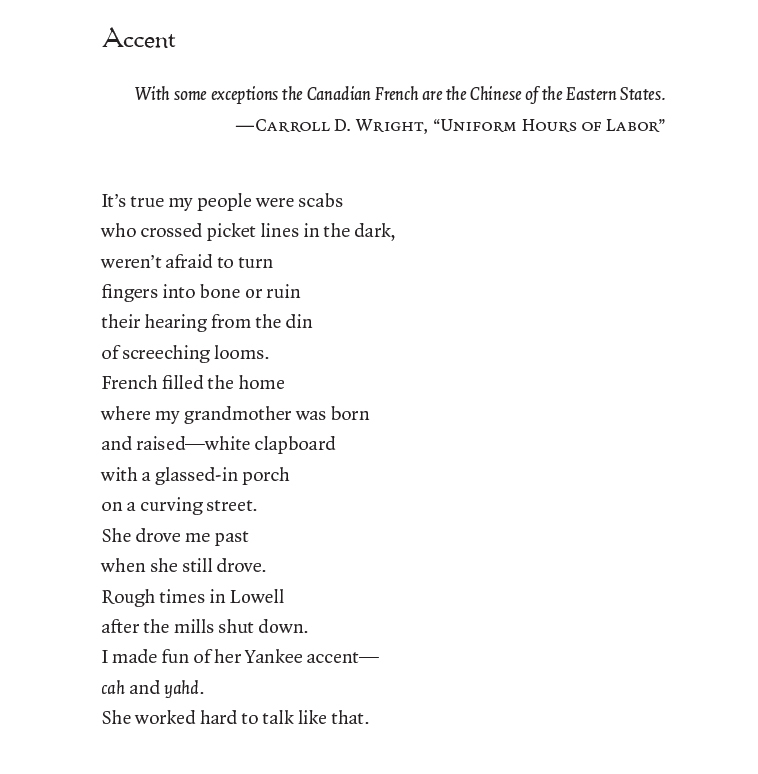 Here’s another poem from the new book Gloved Against Blood by Cindy Veach. Support CavanKerry Press and author Cindy Veach. For more poems, pick up your copy of Cindy Veach’s Gloved Against Blood from the CavanKerry Press store. Here’s a poem from the new book Gloved Against Blood by Cindy Veach. through the soles of her feet. and going, mostly the cursed going. Monday, March 20, 7-8 p.m. 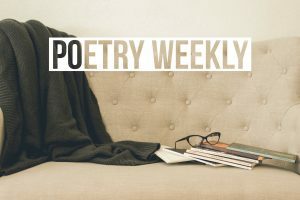 The Peabody Institute Library and Mass Poetry have partnered to host of series of monthly poetry readings in the library’s historic Sutton Room. Writer J.D. Scrimgeour, whose personal essays and poetry often focus on class and education, serves as coordinator of Salem State’s Creative Writing program. 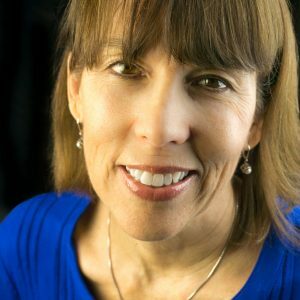 Poet Cindy Veach’s debut collection, “Gloved Against Blood,” will be published this fall. This series is coordinated by January Gill O’Neil (Exec Dir of Mass Poetry). The interview will be published by Salem News.